The shopaholic strikes again! Being a shopaholic has its perks because for the first time ever, I am honoured to be one of the first few private Beta testers to try out a new shopping site! It's a beauty e-commerce site based in Korea at that too, which means I got my hands on a few coveted K-Beauty products. <3.<3 Thank you, Althea! Althea Korea is a spanking new site launched on 1st July 2015 (yes, less than 2 months ago!). It is based in Korea but fret not, they do ship internationally to Malaysia for now, and a little birdie told me that shipping to Singapore is in the works too! ;) The meaning behind the name 'Althea' is quite beautiful, as Althea is the national flower of Korea while Althea.kr represents its beauty and wishes to deliver K-beauty items to the world, just like how the perfume of the flower is given off to those around it. According to the CEO, they wish to have a one-stop site where K-beauty lovers all over the world can shop their favourite products at reasonable prices, just like the prices enjoyed by the Koreans themselves. 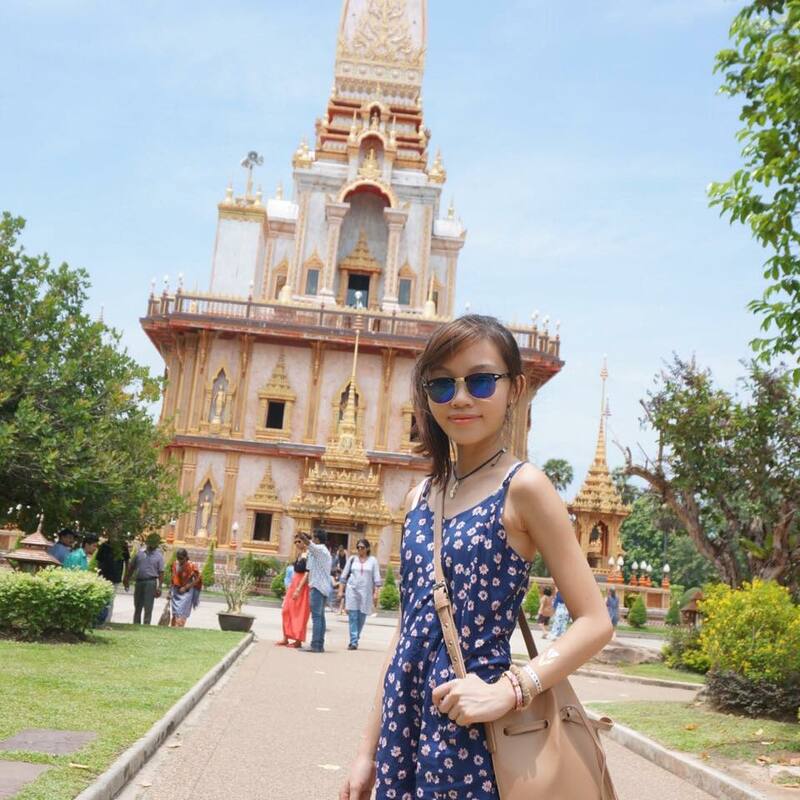 Althea innovates the cross-border distribution channel to connect K-beauty with SEA consumers so, we are in luck! PS: There's a newly-added Trendy Items section for you to check out the latest and hottest beauty items in Korea now! Apparently, there has been some confusion on how to shop on Althea's website, especially when it comes to the payment/ shipping part. Fret not, I'm here to save the day! I'll try to break it down as simple as possible for you, but admittedly, Althea's payment methods is much more simplified than when it first started out. Step 1: Pick out the item(s) you wish to purchase. 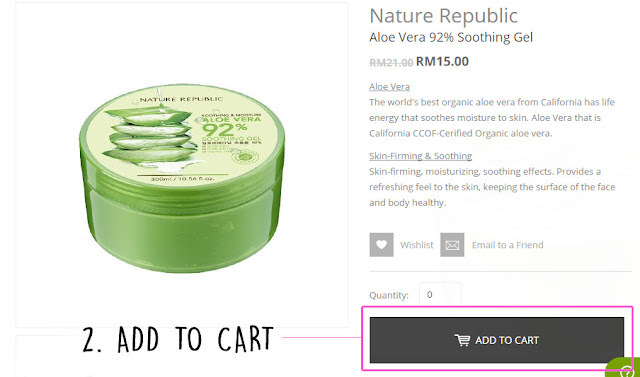 I've selected the Nature Republic Aloe Vera Gel, almost everybody's favourite and must-have product! Step 2: Click into the product, select the Quantity you wish to purchase and then Add to Cart. 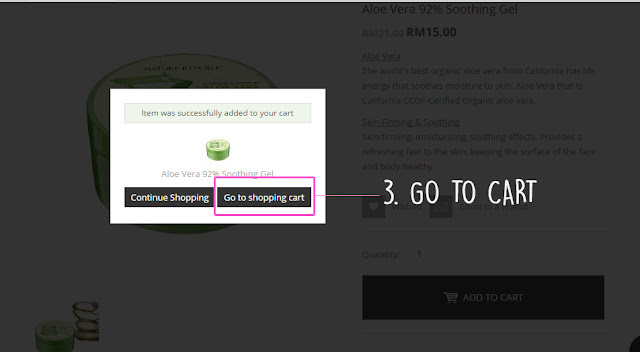 Step 3: You can either choose to Continue Shopping or Go To Shopping Cart once you've confirmed your purchase. Step 4: Review your shopping cart one last time before you Proceed to Checkout. Here, you can Delete or Add/ Update items/ quantity that you want. Step 5: Once everything's confirmed, fill in your Shipping & Billing Address. Step 6: Check your shipping fees under Shipping Method. While you may not be able to select the courier currently, you can check the shipping fees you have to bear as it may vary according to weight of parcel. The basic fees is RM26.00. 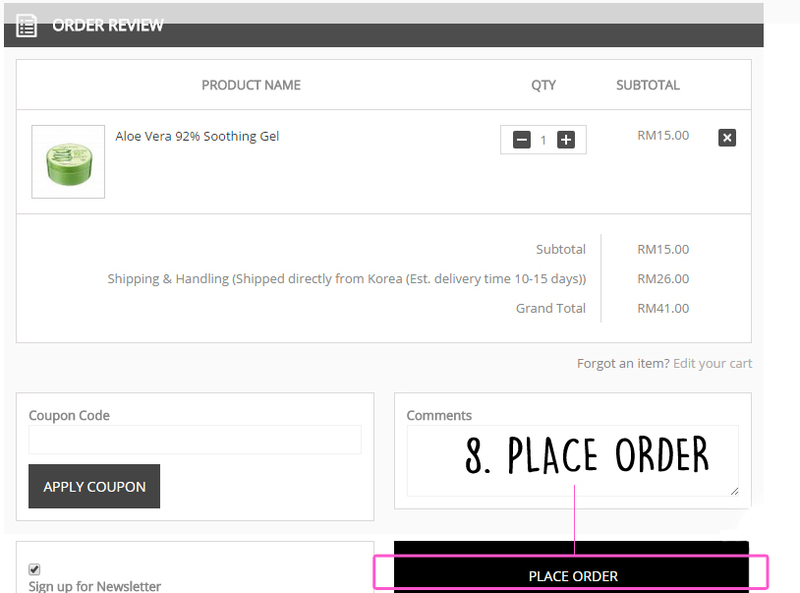 Tip: Try to purchase items of up to RM150 to enjoy FREE shipping to Malaysia! Step 7: Select your Payment Method! 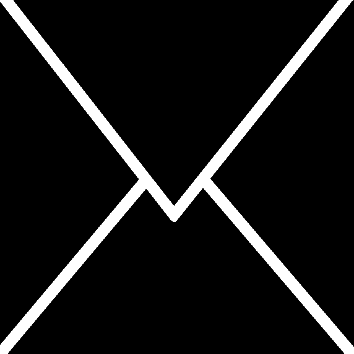 Althea only supported PayPal initially, but has now integrated MOLPay for our convenience! You can choose to use either your credit card, debit card or bank transfer. Don't forget to Apply your Coupon Code first (if any). Step 8: Finally, it's time to Place your Order and wait for your parcel to arrive at the door! It took about 2 weeks for my first parcel to arrive all the way from Korea! Do expect 10 - 15 days for your parcel to arrive. I've had friends who received their haul much earlier, and I myself received my 2nd and 3rd orders (oops! :p) pretty quickly too, in less than a week. This first parcel was delayed due to silly me keying in the wrong address (sorry, my bad). The courier used was TaQ-Bin and while there have been many complaints about them in certain areas, the ones in JB are really nice and willing to help even though it was my mistake. I called both the HQ in KL and JB to request a change of address and they helped me with it with no glitch. I've also emailed Althea's Customer Service on this issue and they replied so promptly! The customer service guy was quite glad to help. There was prompt reply on their Facebook page as well. I did ask about how to use the Points accumulated to shop as well but apparently, this system is not ready yet. Can't wait for it to go live! As if the lovely pink plastic packaging was not eye-catching enough, inside reveals another lovely pink box! Girls, scream your heart out. This is quite uncommon, but even the box is bubble-wrapped for added cushioning. Close-up of the pretty pink Althea Beauty Box., with Althea's logo and some design at the sides. Inside carries the mysteries and wonders of my beauty haul (chehwah). I'm pretty sure we can't get this kind of good quality cardbox in Malaysia, I'm so keeping the box and using it to store my stuff! #reducereuserecycle? Shades of pink papers and more Althea stickers! So. Much. Pink. Can you believe it, the products in side are bubble-wrapped too, so there's two layers of protection! Glad Althea went to great lengths to ensure that the packaging not only looks great but is functional as well for us to receive the products in good condition. Finally, the moment you've all been waiting for... What exactly did I get from Althea? For RM170, I think it's a pretty good mix of skin/face care and cosmetics. Erm.. I paid RM20 extra because I failed to keep within the 150 credits given, oops :p I got myself the all-new Laneige Lip Sleeping Mask, Petitfee Gold & EGF Eye & Spot Patch, Etude House Lock'n Summer Precious Mineral Proof Any Cushion and Too Cool For School Hot Girl Lip Sticker. PS: Even the order invoice is pretty omg. I can't believe how great the prices are at Althea, because the things that I bought are actually considered quite 'branded' here in Malaysia and would've costed me so much more. So excited to try out the products, especially the Lip Sleeping Mask -definitely need it for my dry and peeling lips! Would you guys like an individual review or swatches on my haul? Let me know! - Secure & pretty packaging! 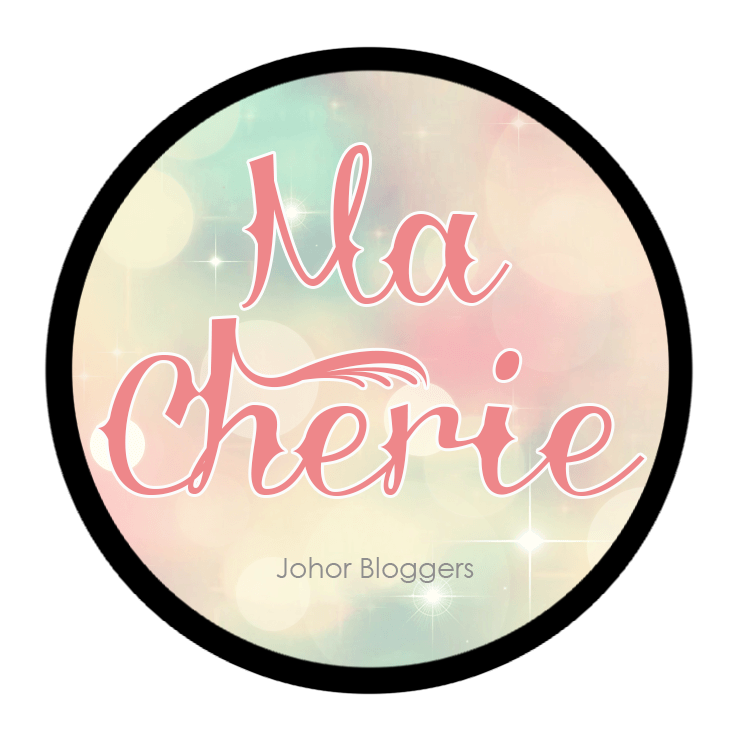 Disclaimer: Even though the shopping credits are sponsored, the review is based on my honest personal thoughts, experiences and preference after trying out the service and receiving the products. Your Althea review sound good! i love it, May i know how to pay ?